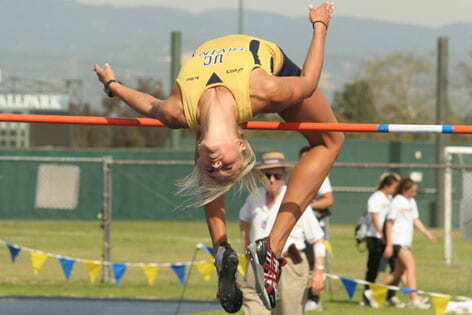 As UCI's greatest women's track & field athlete ever, high-jump champ Lauren Collins ends a record-setting season on track for the Olympics. 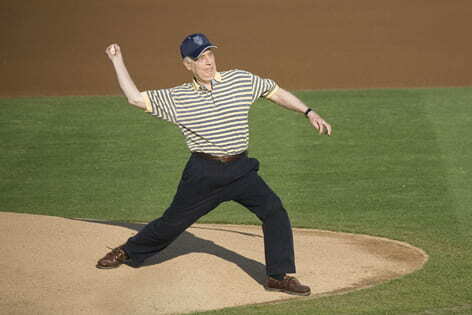 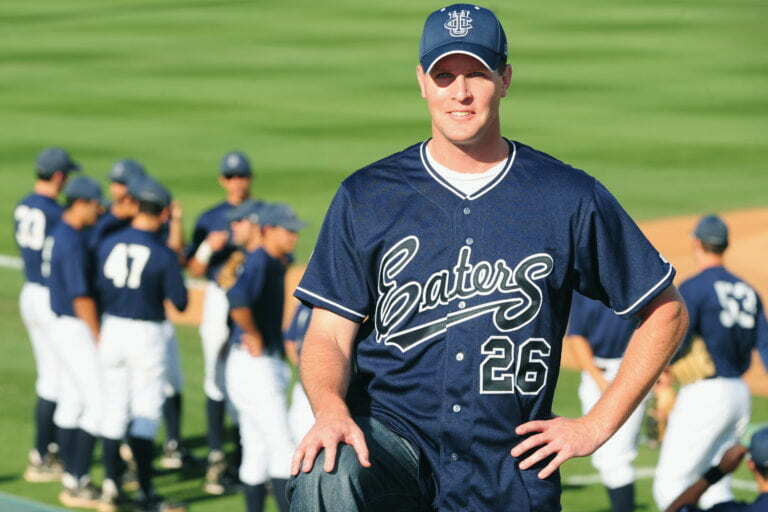 To recognize his support and love of the game, the baseball field has been named after Chancellor Emeritus Ralph Cicerone, who helped bring the sport back to UCI. 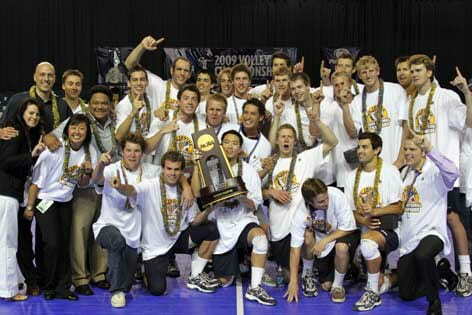 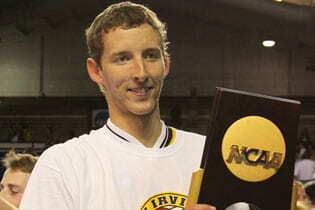 Ryan Ammerman, the 6-foot-9-inch senior setter for UCI's National Championship men's volleyball team, looks forward to more competition in his future.